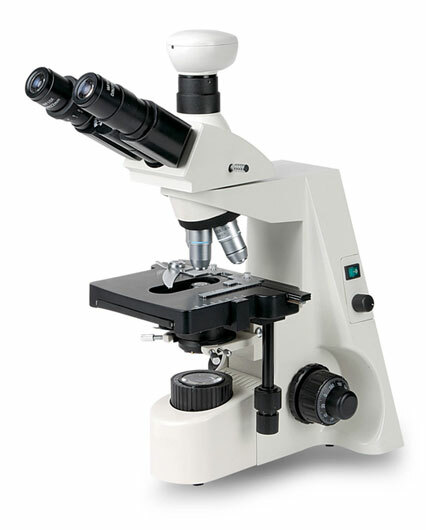 Model XSZ-146 Digital Microscope is a reformation of microscope .It breaks through the utmost of the functions of normal microscope and initiates an epoch in micro technology ! 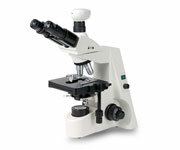 Through installing CMOS transmitting it to computer by digital technology being applied in the microscope enlarges the application range of microscopes. The image measuring software which is specially developed for digital microscope makes the user observe the image data more clearly .The image displayed on the screen of computer can be enlarged hundreds times more than the one observed by eyepiece .That makes you observe the specimen more clearly and easily.